Rent a lakeside home on Belgrade Lake. 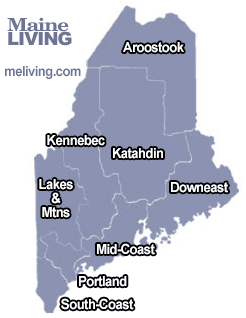 Kennebec & Moose River Valley Maine Vacation Rentals – Another great reason to visit Maine. Kennebec & Moose River Valley Maine has a fabulous selection of vacation rentals to accommodate every budget and lifestyle. Let us introduce you to the finest rental lodging in Maine. Choose from oceanside rentals, country rentals, and elegant rentals. Ask us about Maine hotels or share Maine hotel reviews. To feature your Maine Lodging, contact us.